It's no secret that I love chalkboard paint. 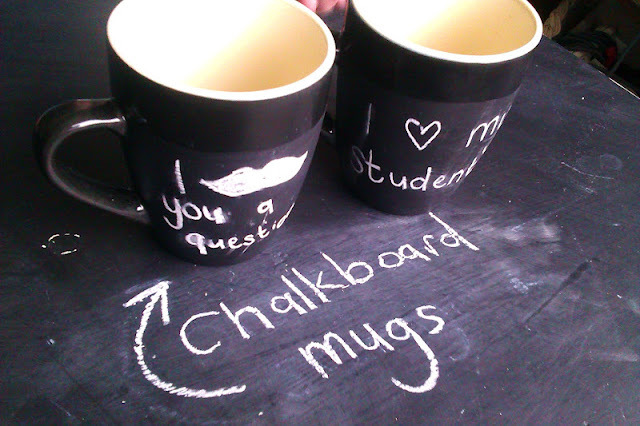 I've made two of these, and they make great teacher gifts too! This one took two coats of paint, but I did it right at the beginning of the year, and it still looks as good as new. Plus we still use it as an extra kid table when we have people over for dinner. 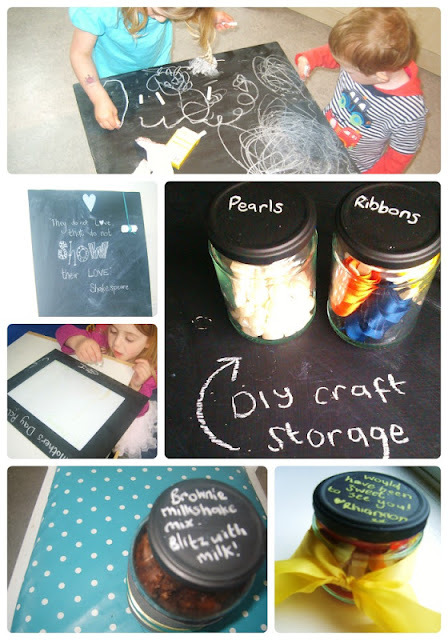 This chalkboard frame is still a favourite with the kids. 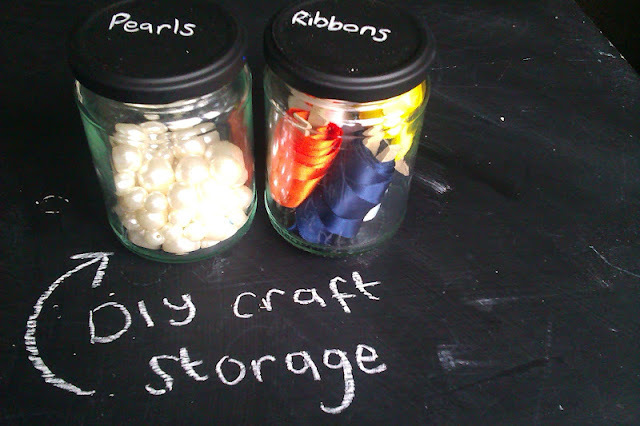 I've done lots of these chalk lids for different gifts and supplies. Not bad for a tiny tin!